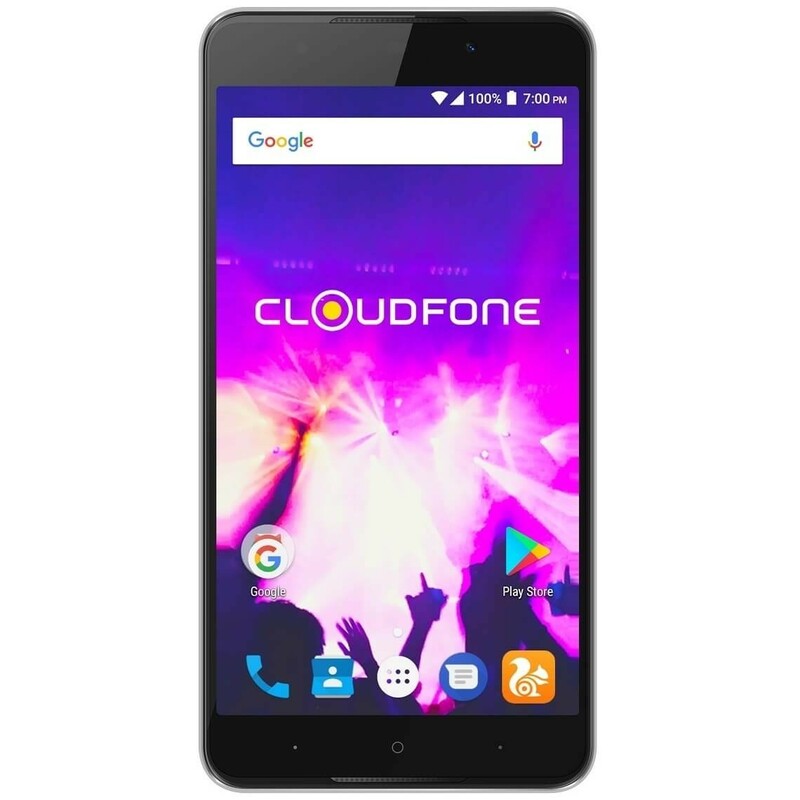 Cloudfone Thrill Plus 2 - Grey is a Dual SIM smartphone with 5.5" HD IPS screen, 13MP rear camera and 8MP front camera. 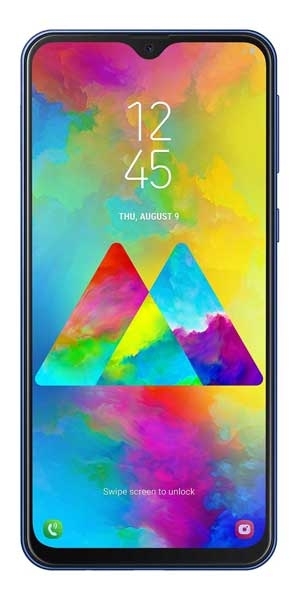 Under the hood it holds Mediatek MT6580 Quad-core 1.3GHz processor, and runs with Android Nougat operating system with 2GB RAM and 16GB internal memory. 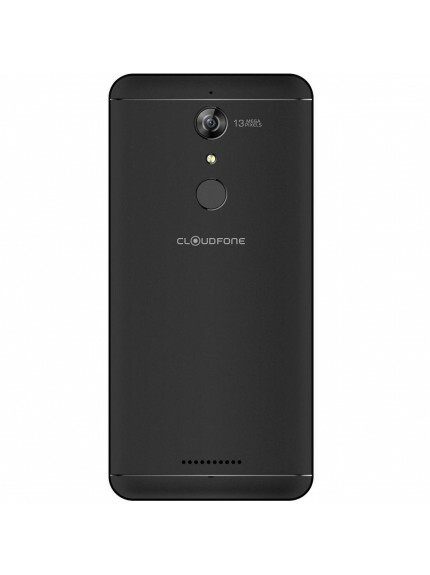 It has a battery capacity of 2800 mAh and microSD card slot up to 64GB. 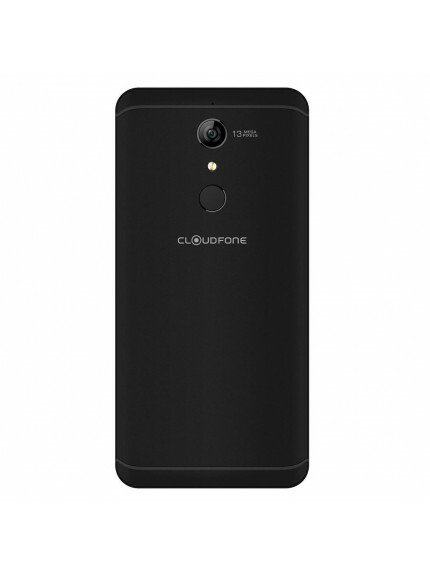 Cloudfone Thrill Plus 2 – Grey is a Dual SIM smartphone with HD IPS capacitive touchscreen. It is 5.5” in screen size with 1280 x 720 pixels and 267 PPI density. It is 154.6 x 78.8 x 9.3 mm and weighs about 201 grams. 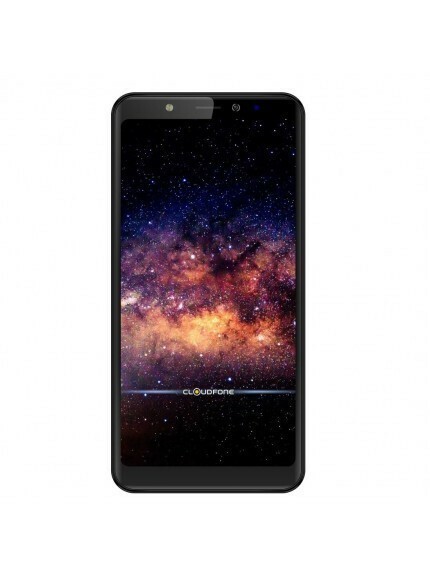 This smartphone runs on Android operating system with Nougat version. It holds Mediatek MT6580 quad-core processor at 1.3GHz processing speed, with Mali-400MP GPU. 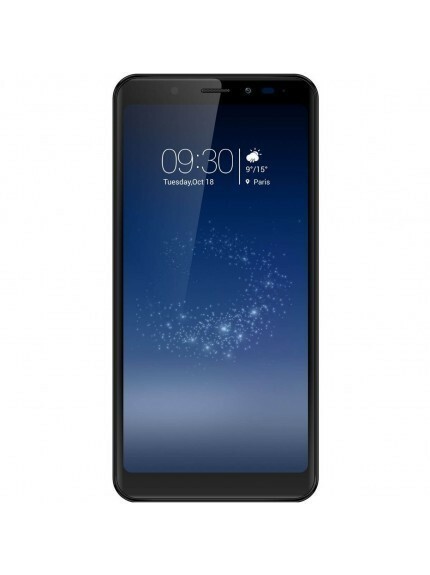 It features a 2GB RAM and 16GB internal memory and microSD slot up to 64GB. 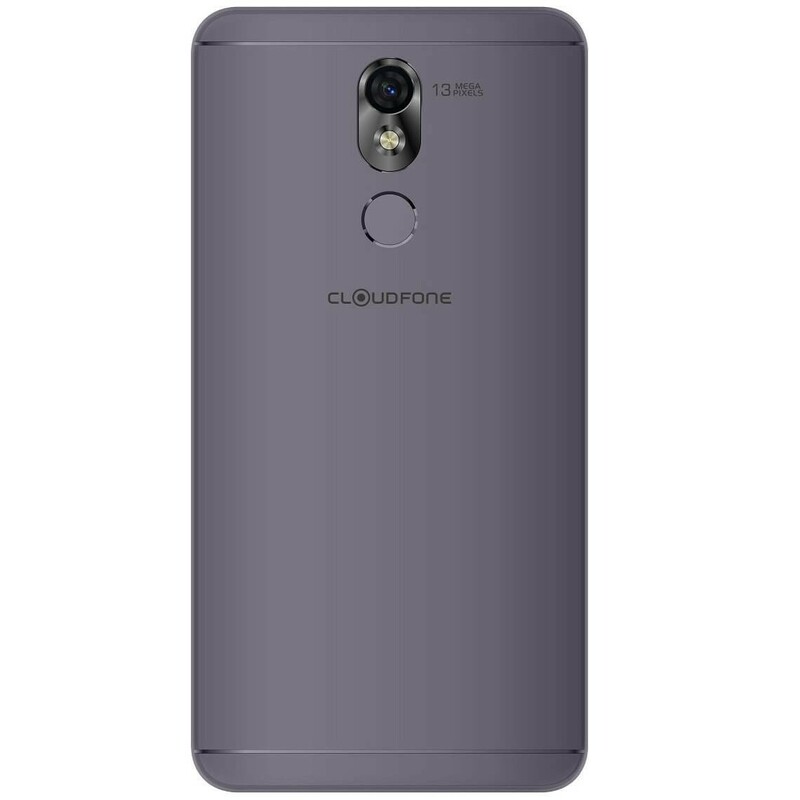 The selfie camera is 8MP with Face detection; and the rear camera is 13MP with autofocus and LED flash. It sports a 2800mAh battery with microUSB connector with 3G, WiFi, and Bluetooth.